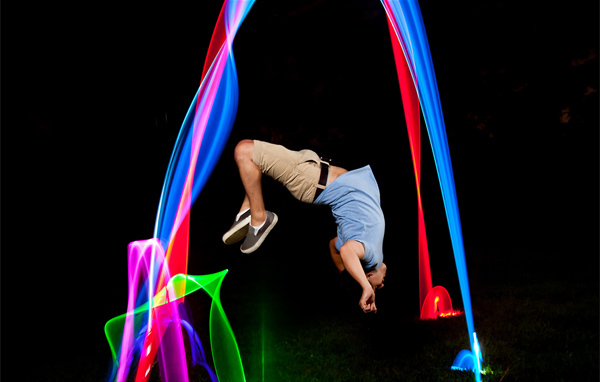 All of us has experimented with light more than once while capturing friends in the club or dark street with lanterns. 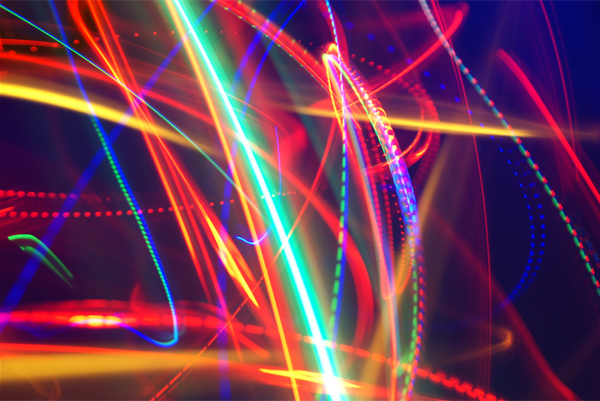 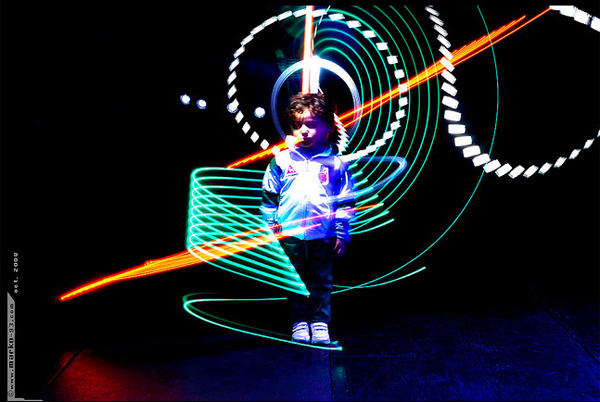 Moving light creates amazing patterns in the photo, so these light properties can be effectively used by artists in order to create an image full of magic and mystery. 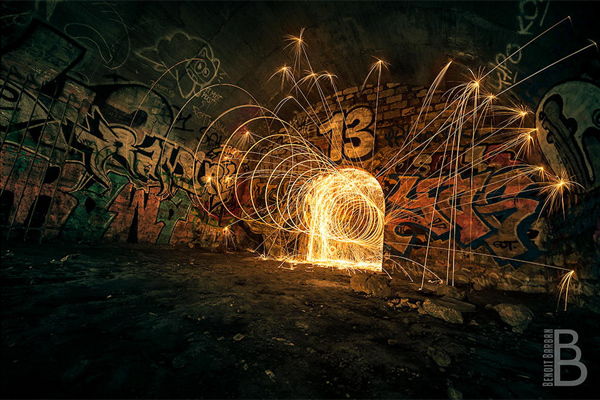 Light painting, also known as light graffiti or light drawing, is a complicated photography technique which requires lots of creativity and precision. 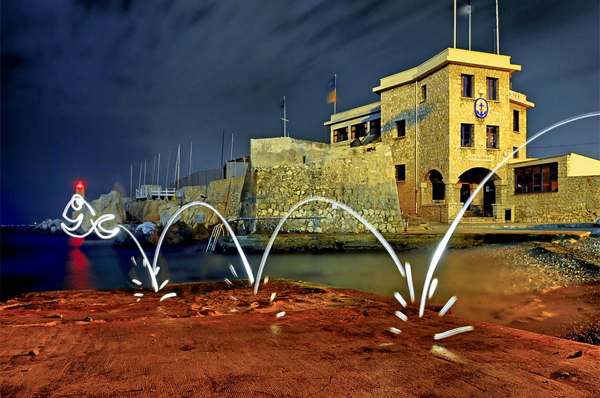 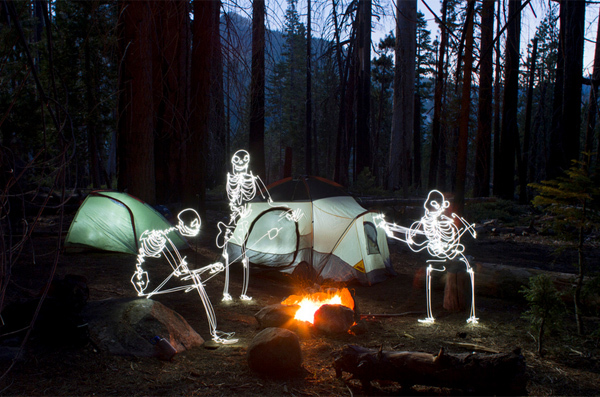 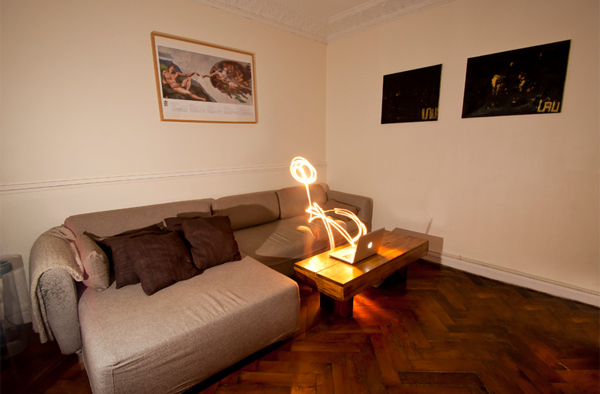 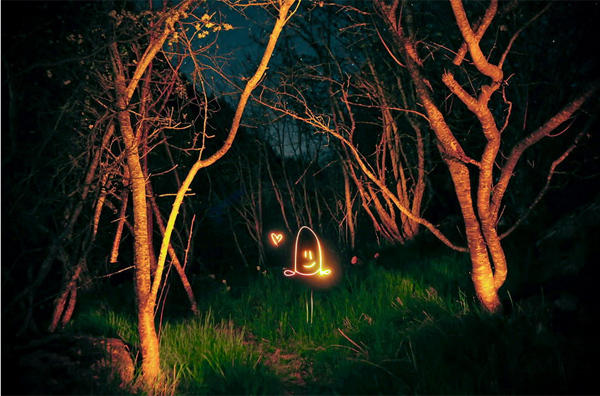 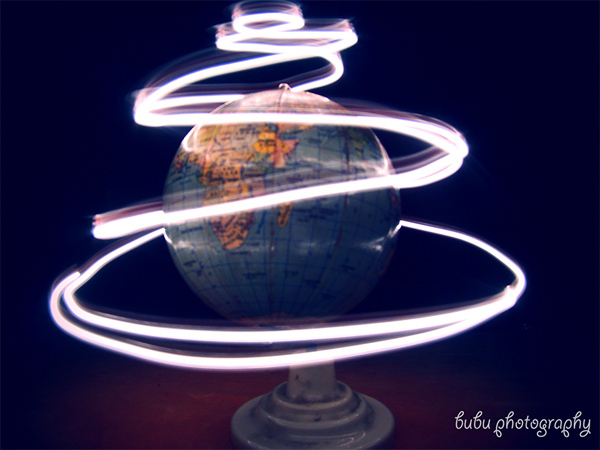 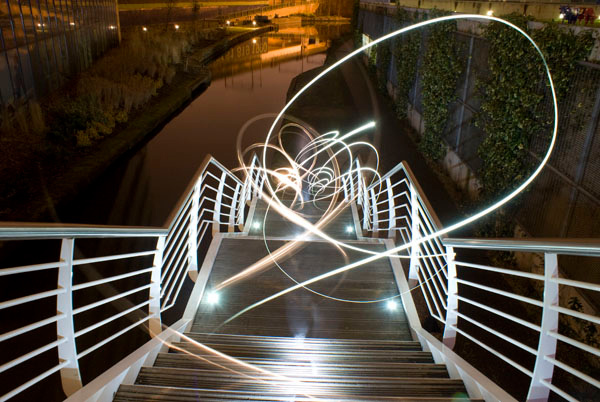 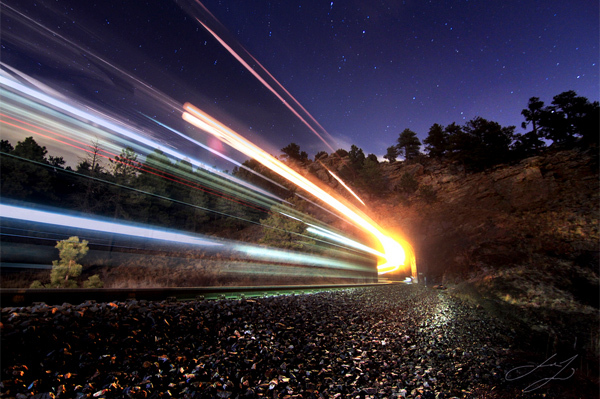 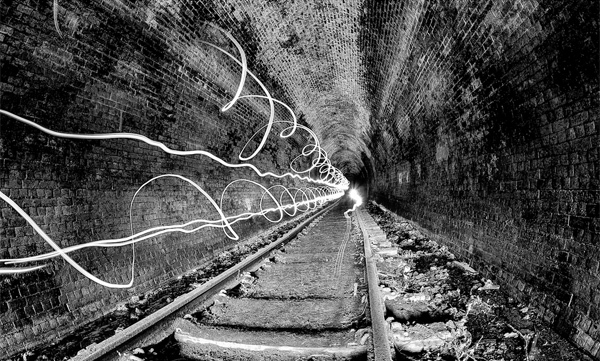 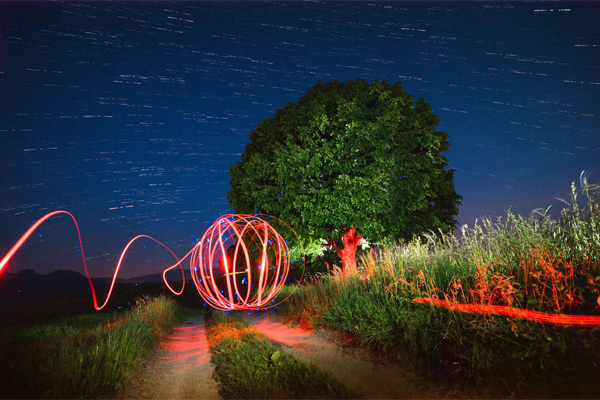 This effect can be achieved with a slow shutter speed in a dark place, so usually light painting images are made at night. 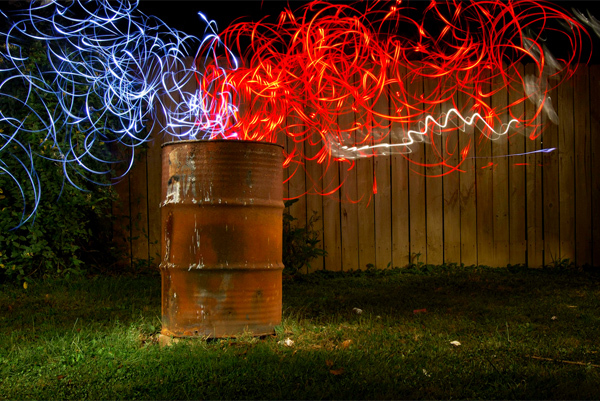 Using either a moving camera or a moving light source, the lens captures an illusion of growing paint. 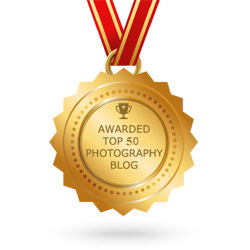 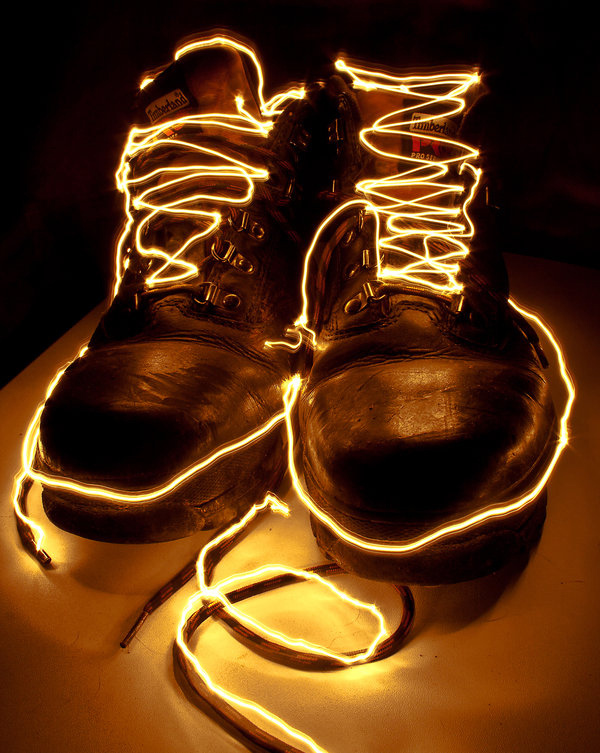 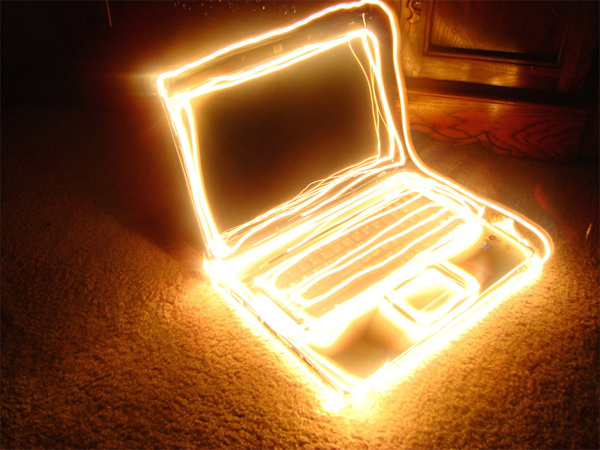 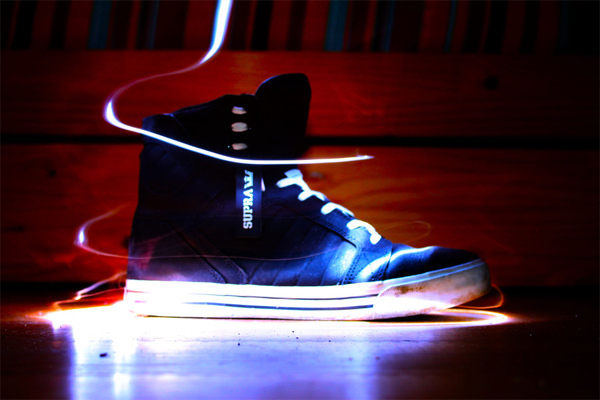 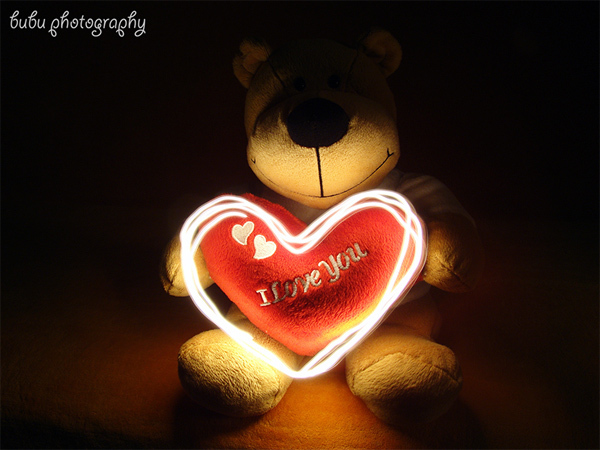 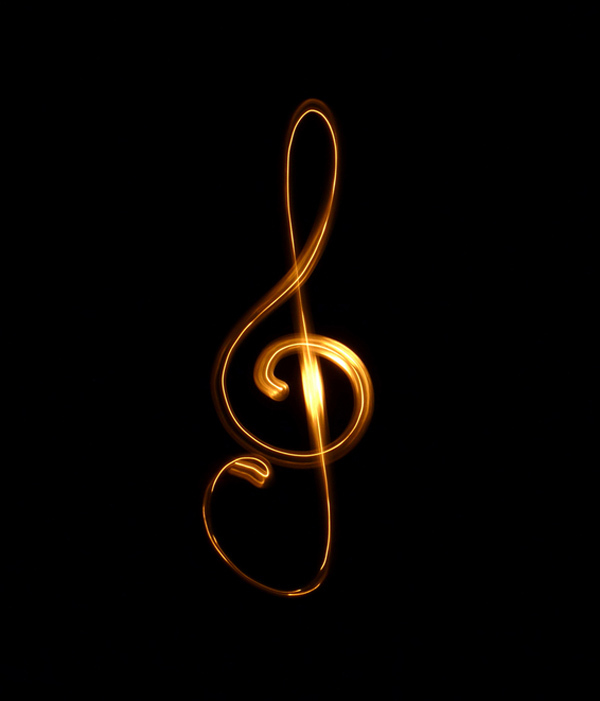 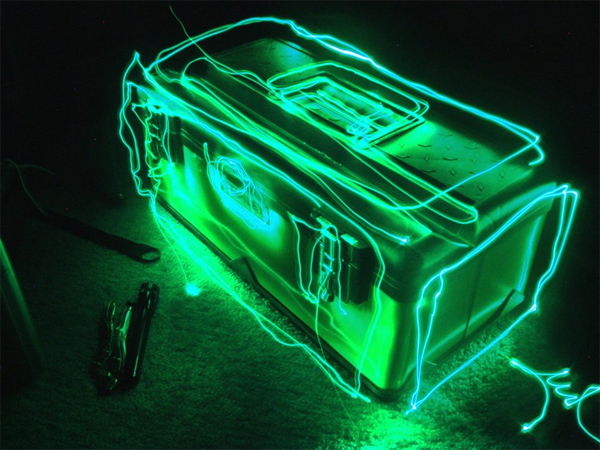 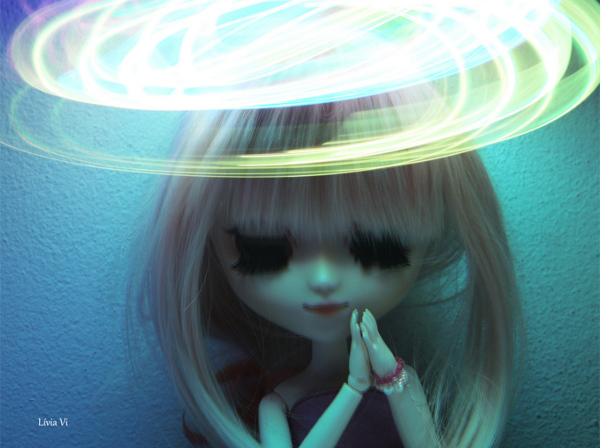 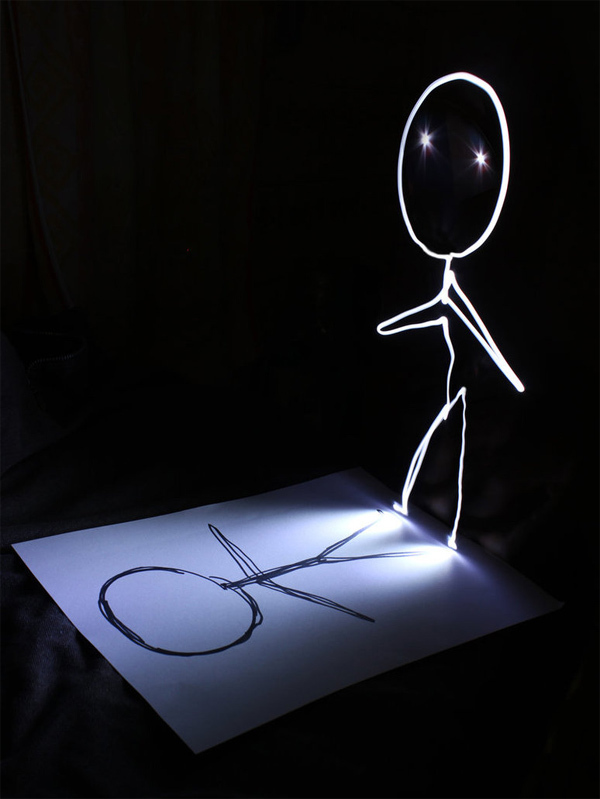 Some photographers take an object that would be illuminated along with play of lights. 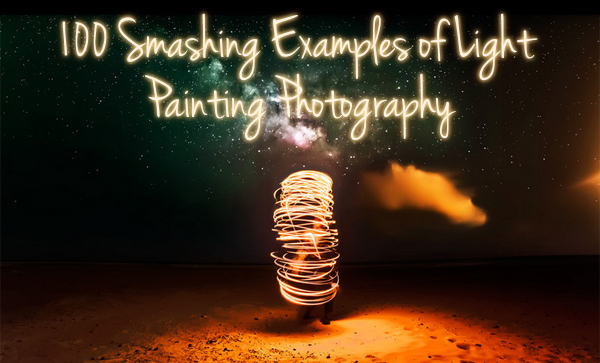 Beyond a doubt, the background of light while painting photographs plays a huge role in the composition. 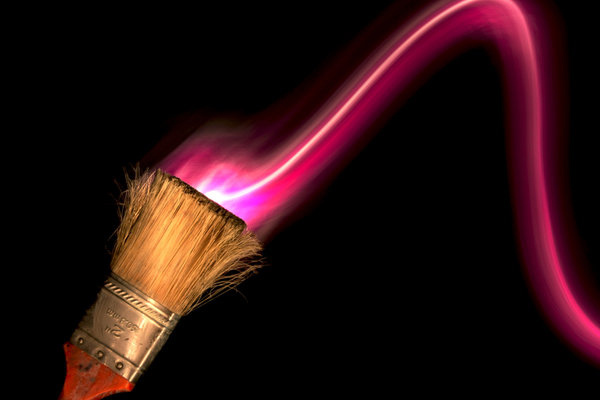 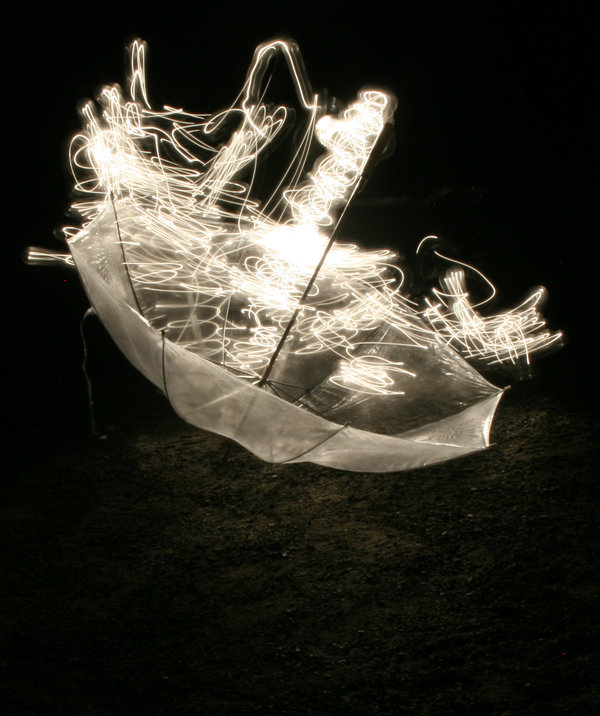 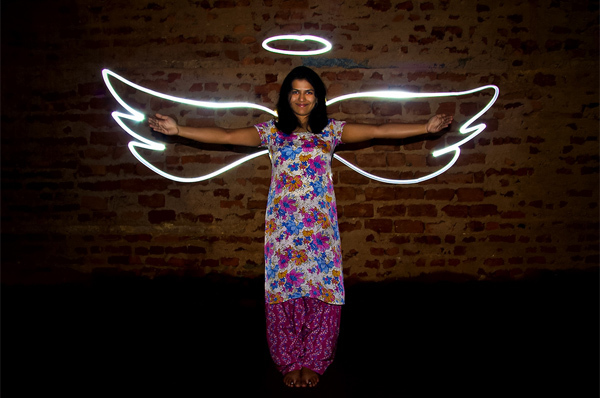 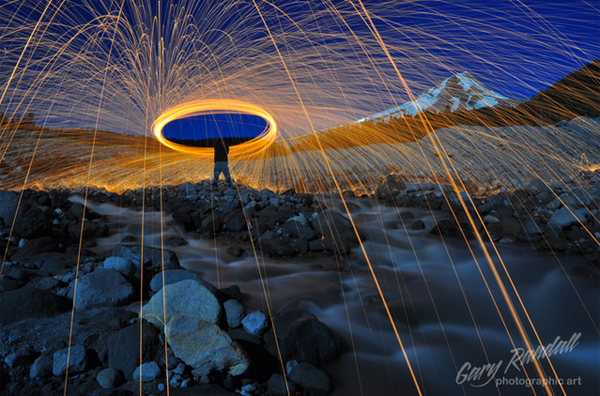 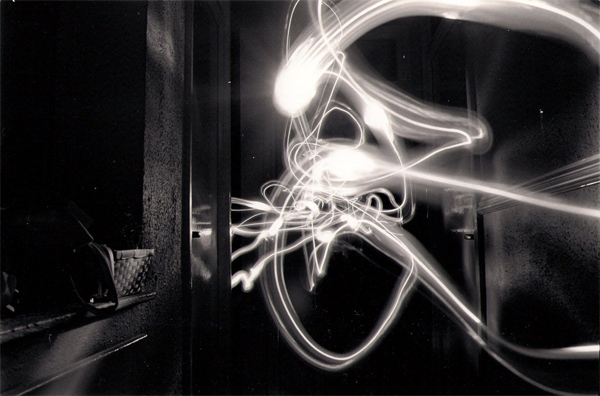 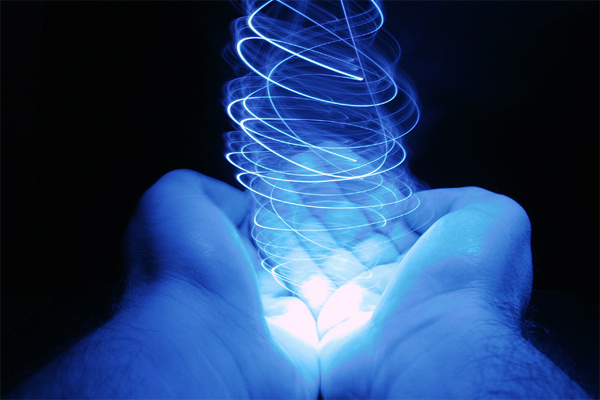 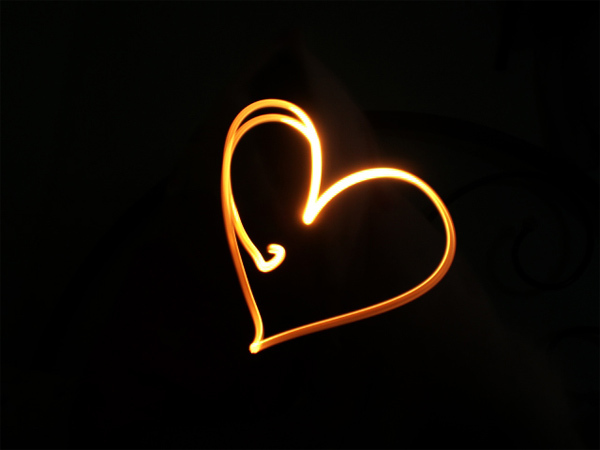 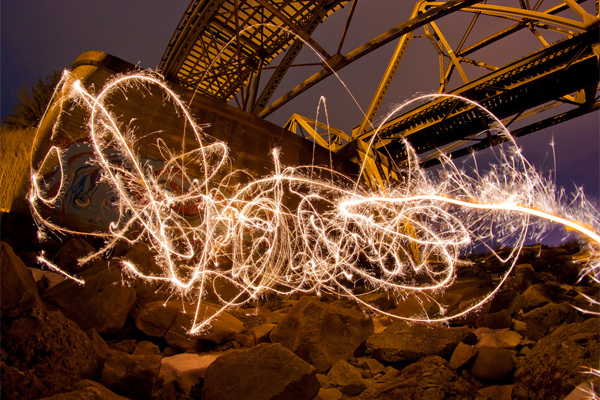 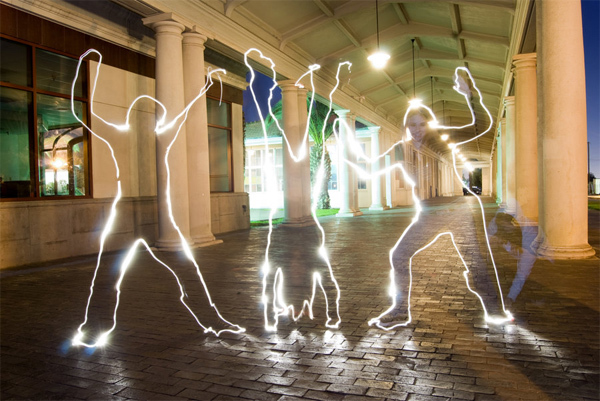 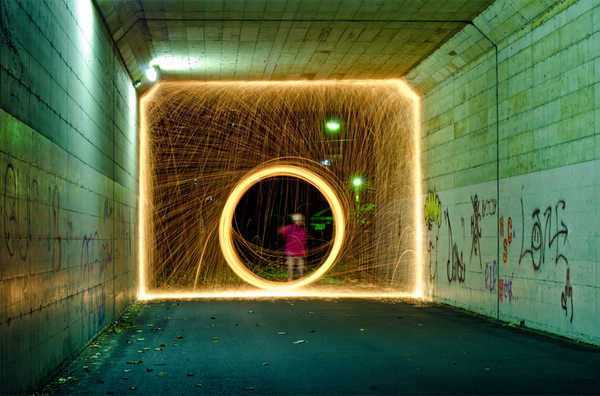 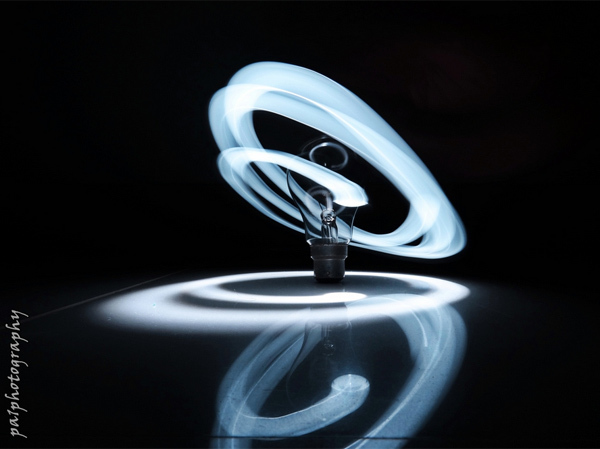 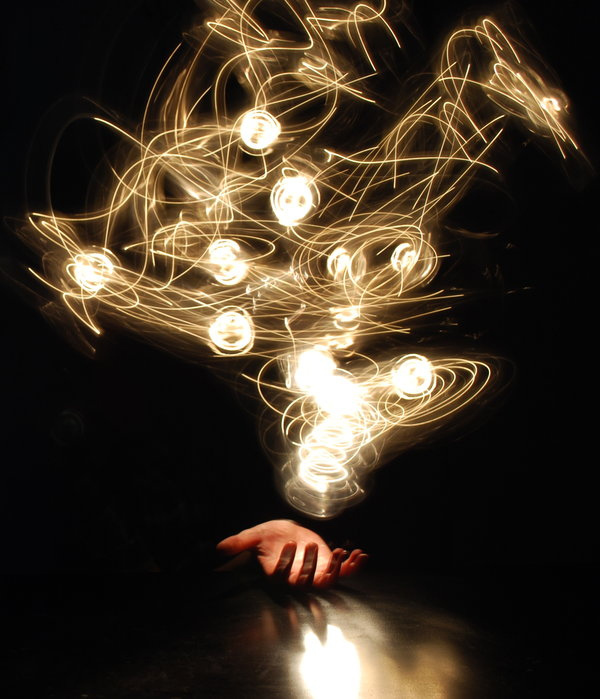 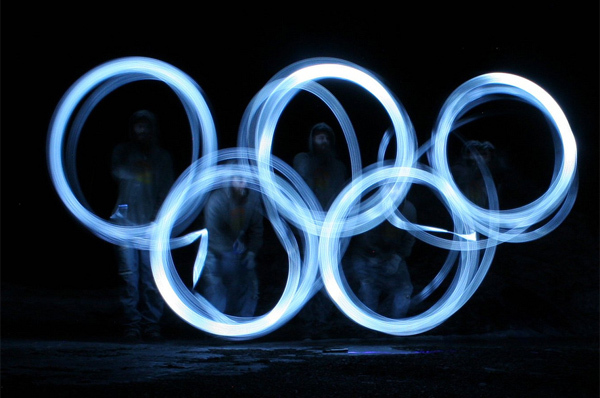 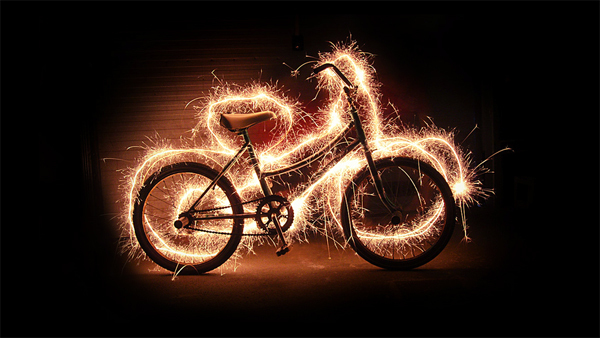 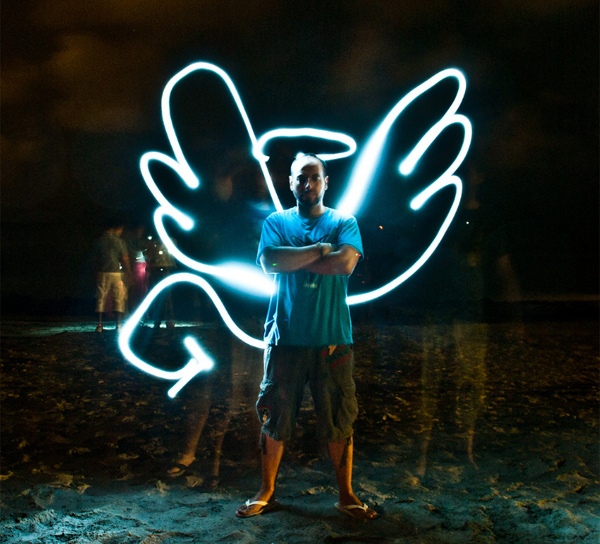 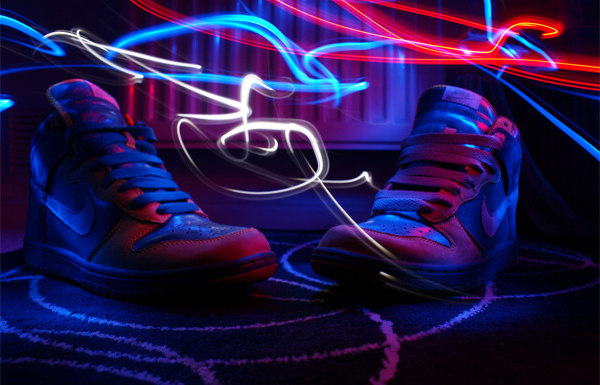 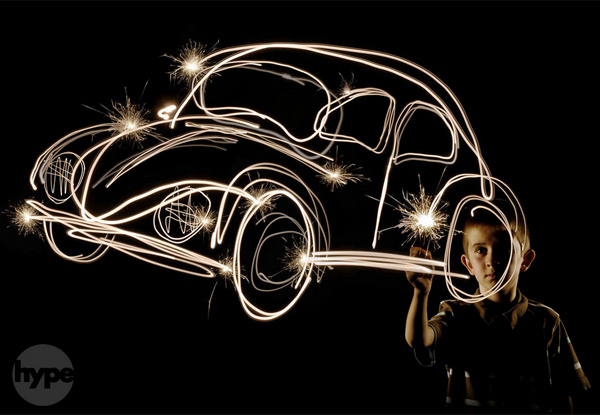 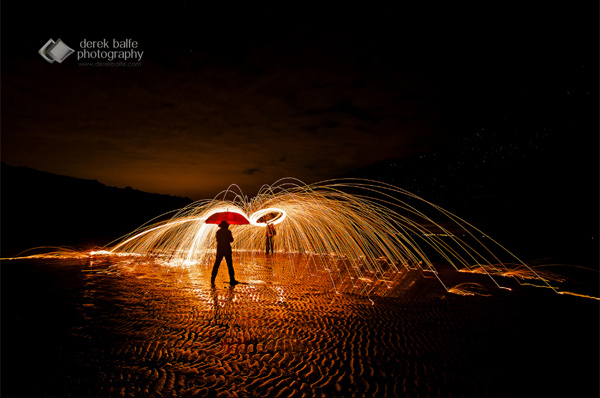 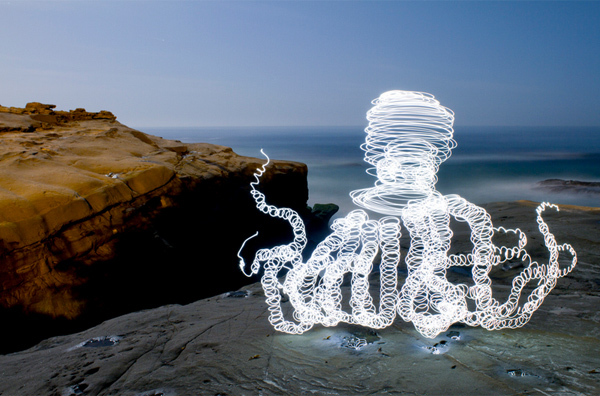 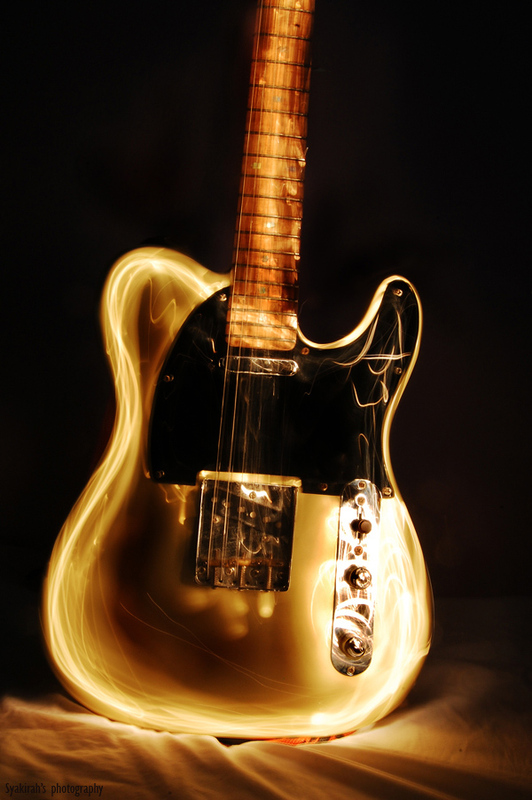 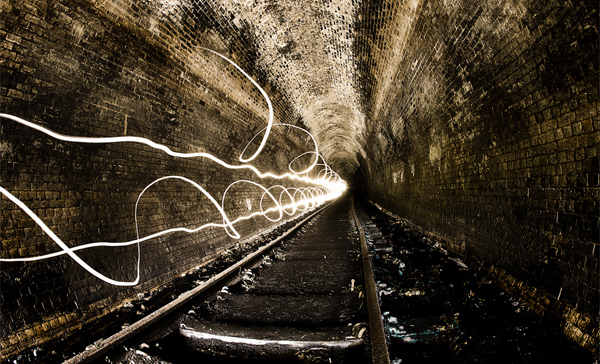 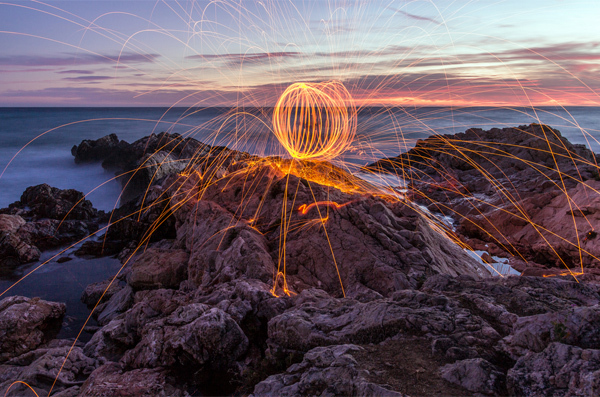 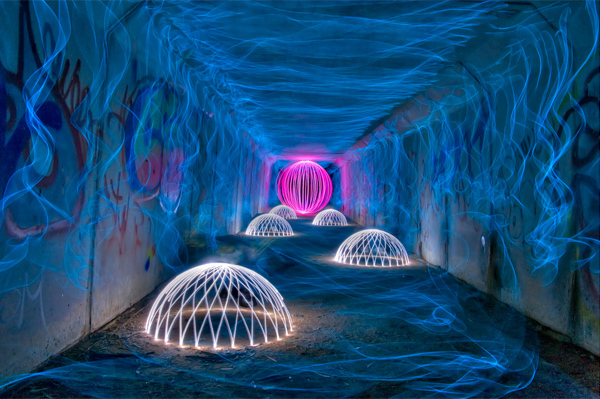 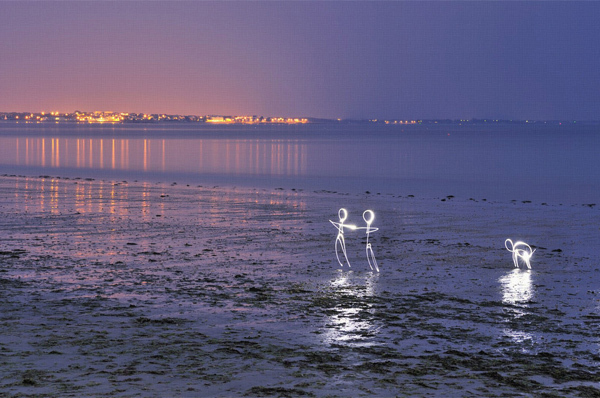 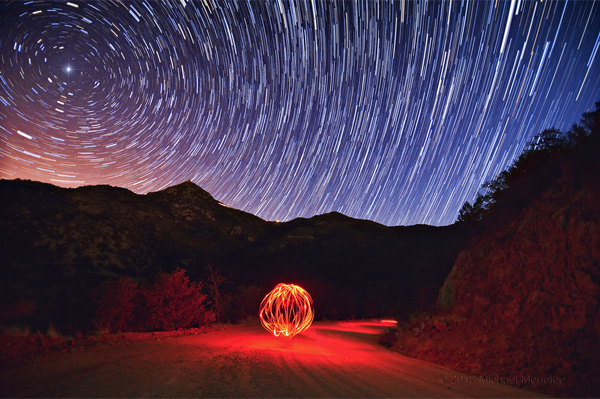 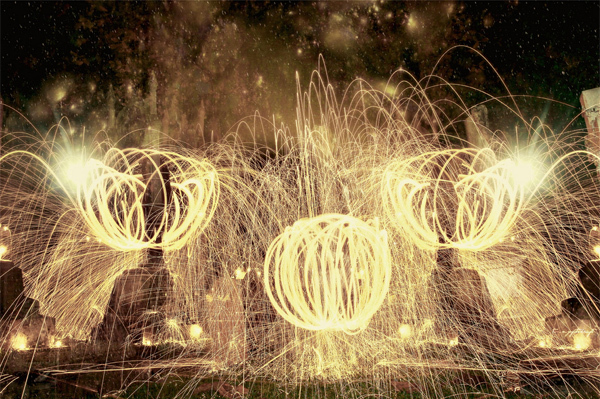 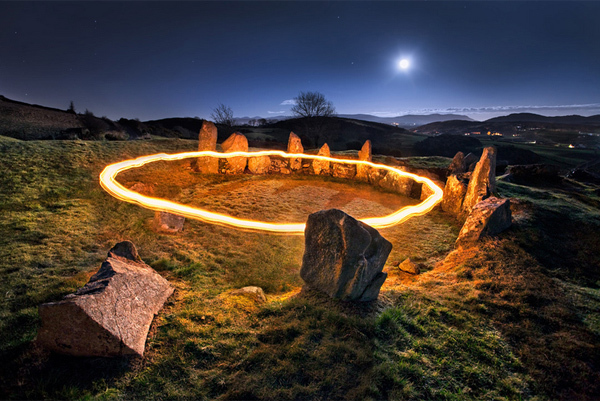 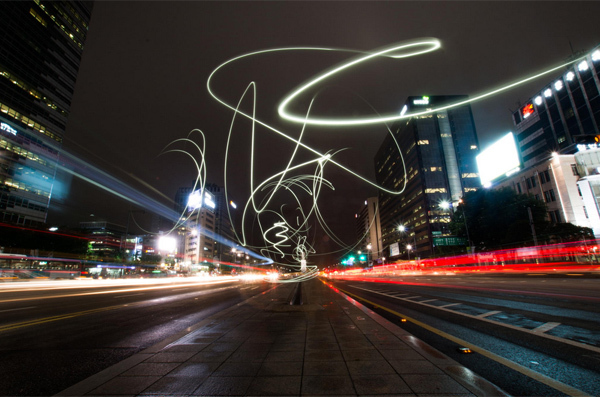 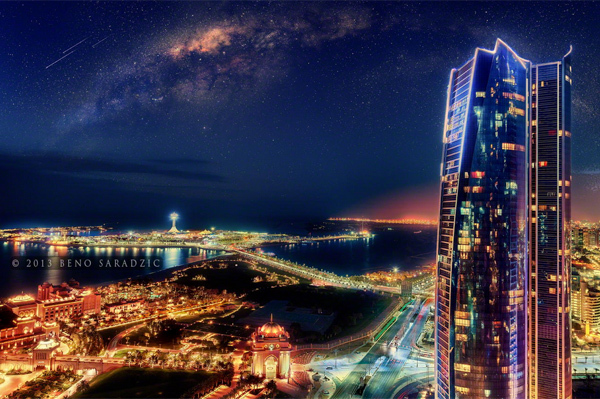 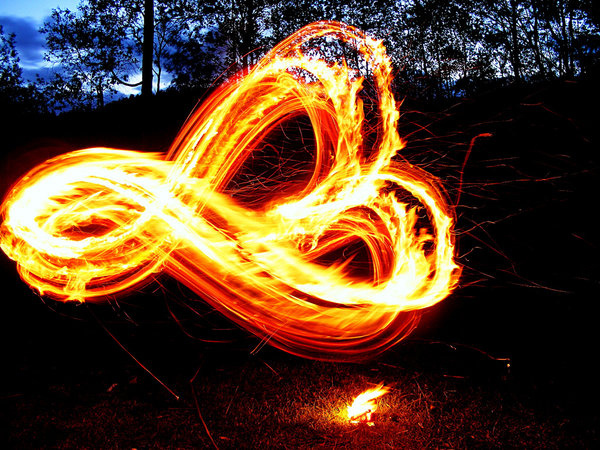 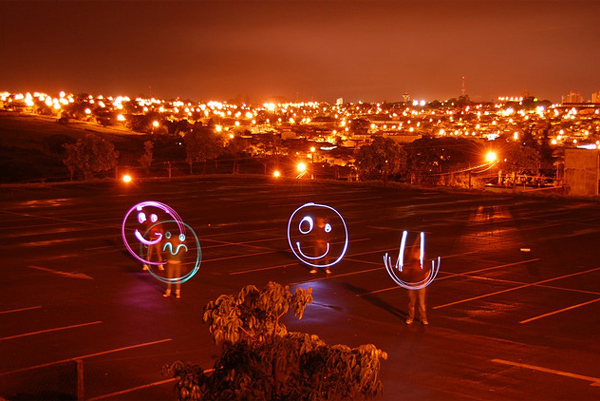 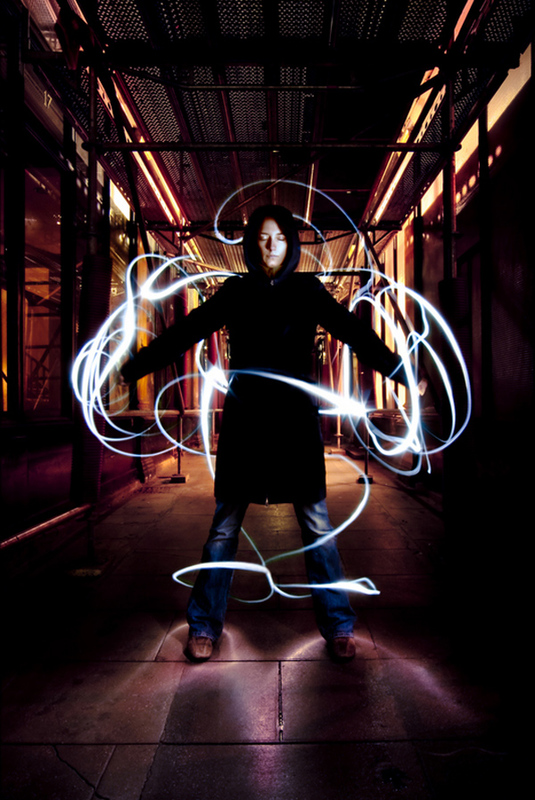 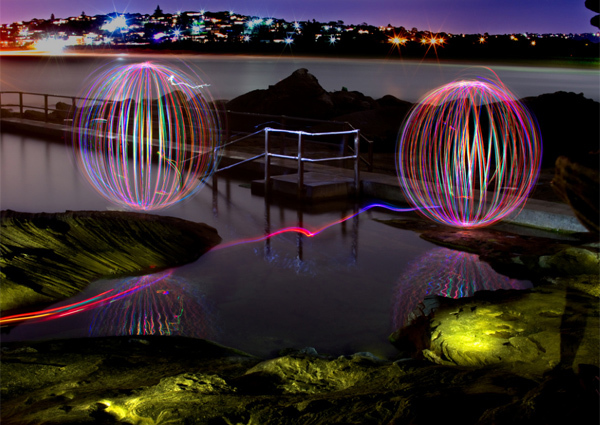 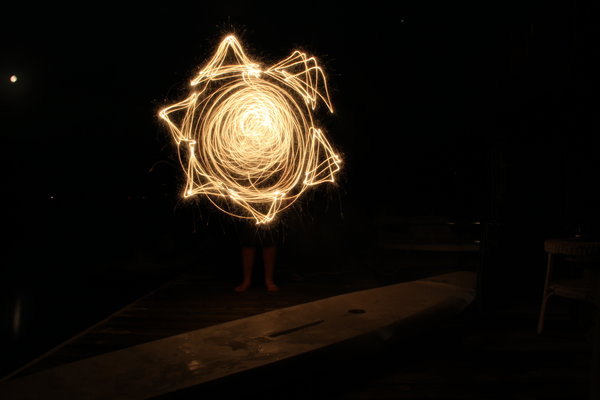 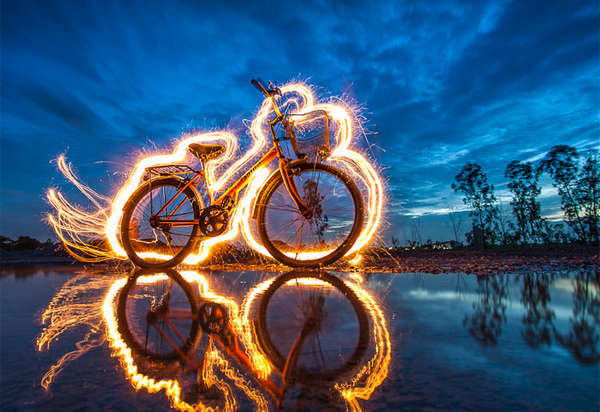 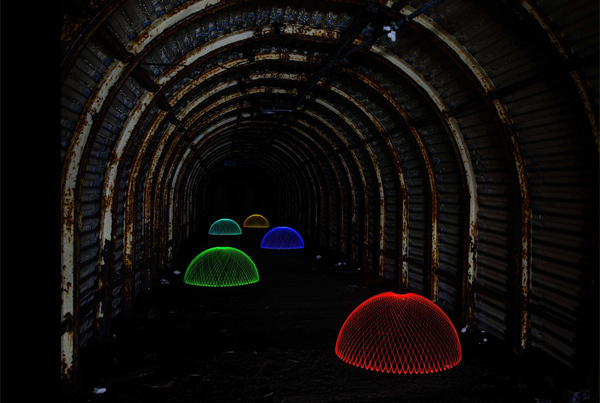 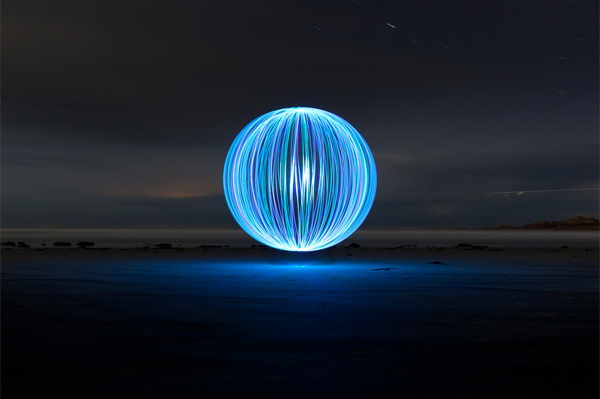 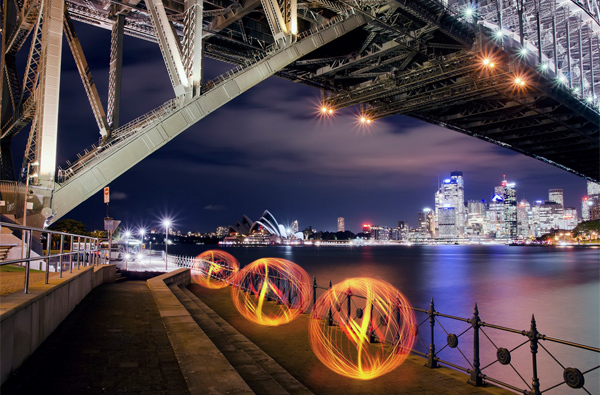 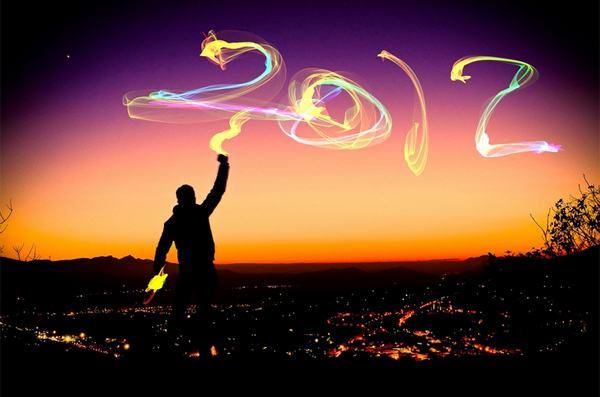 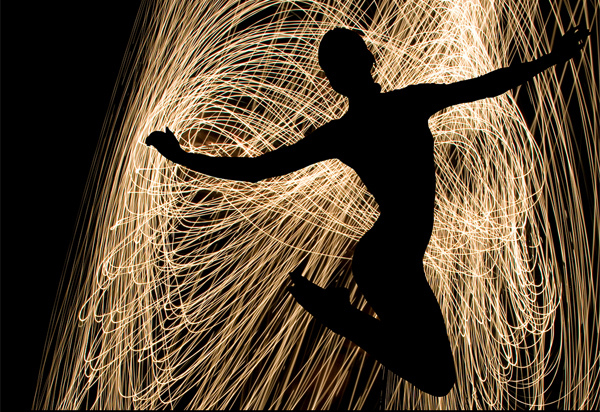 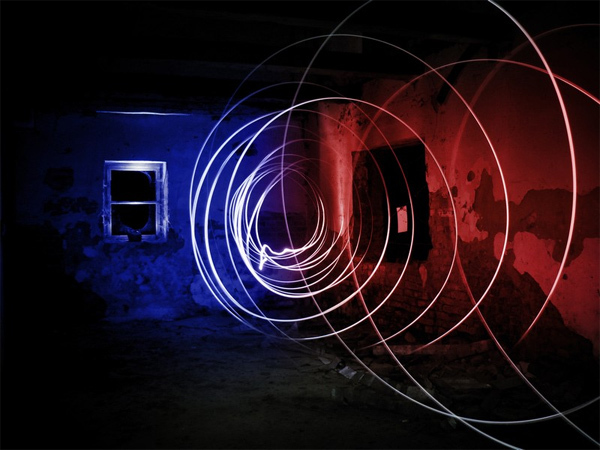 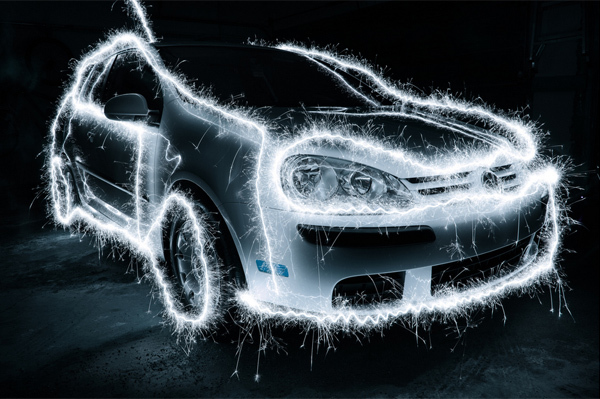 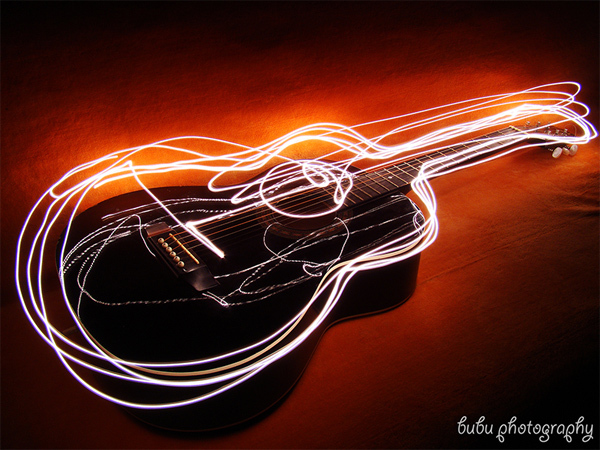 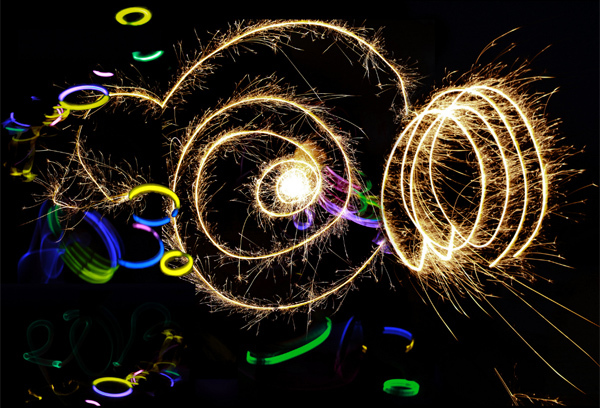 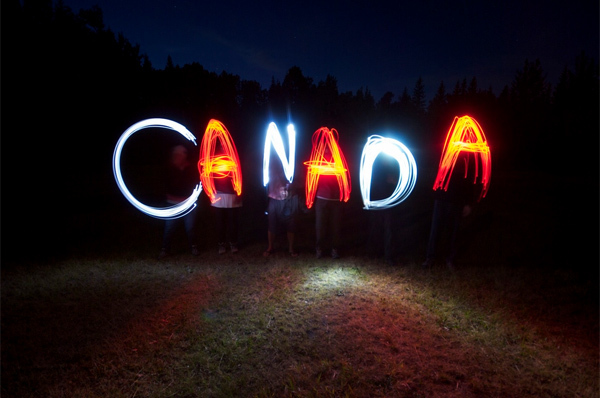 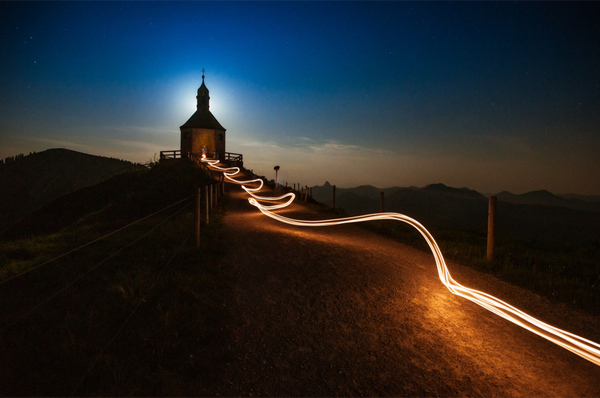 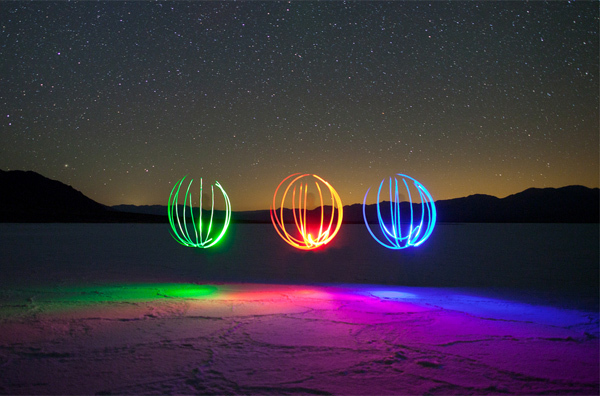 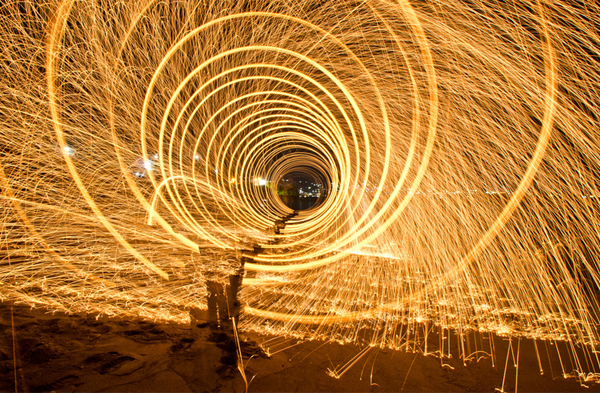 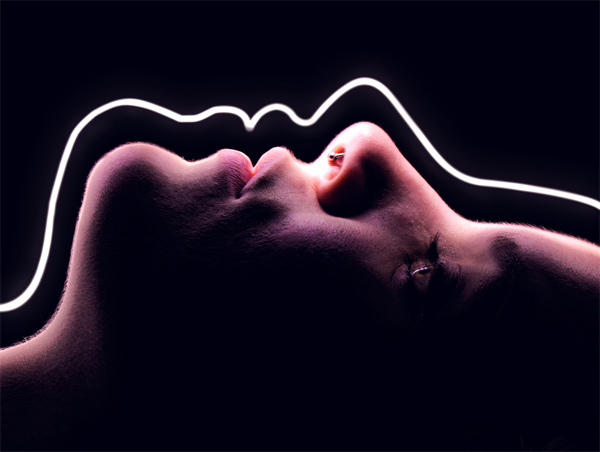 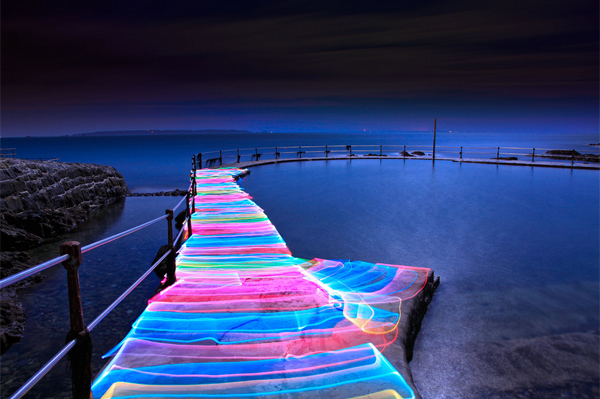 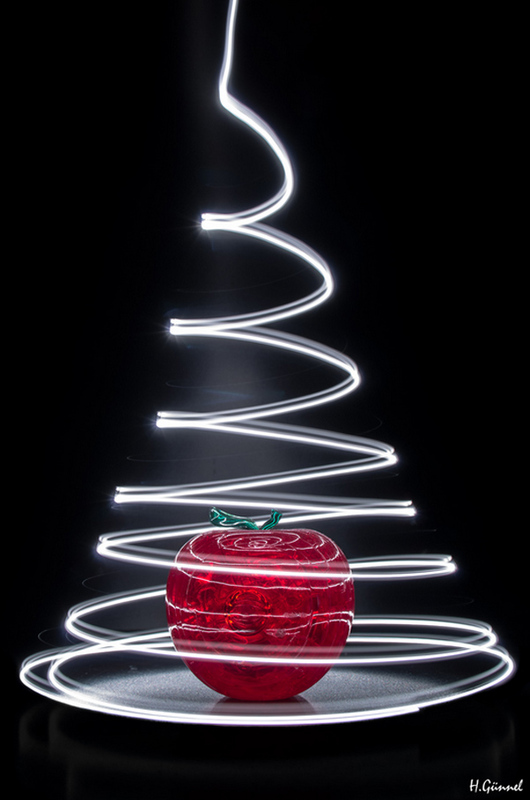 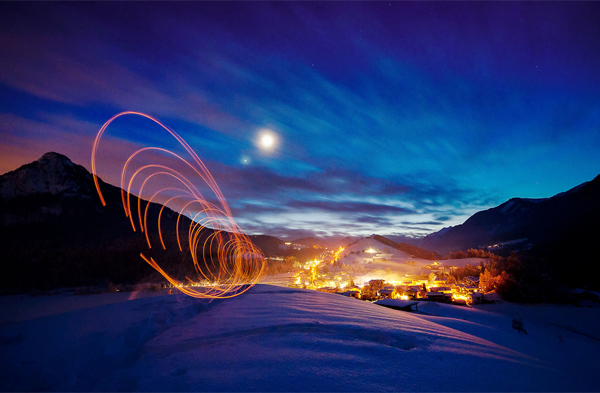 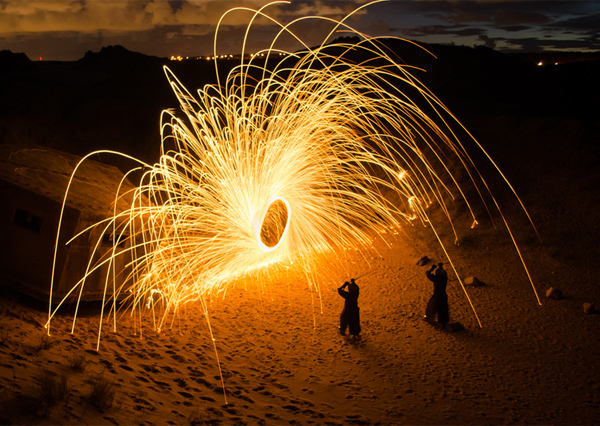 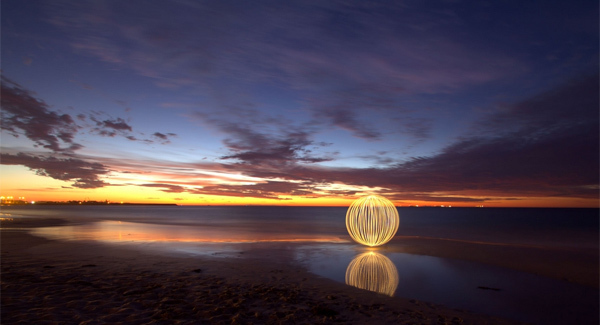 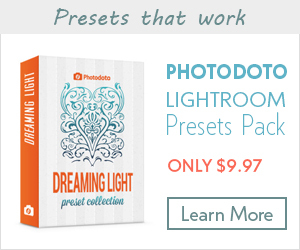 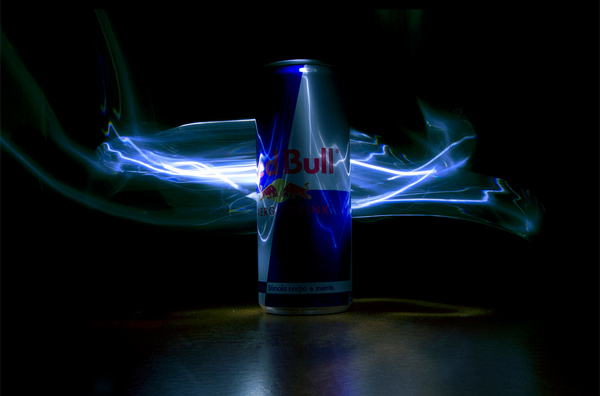 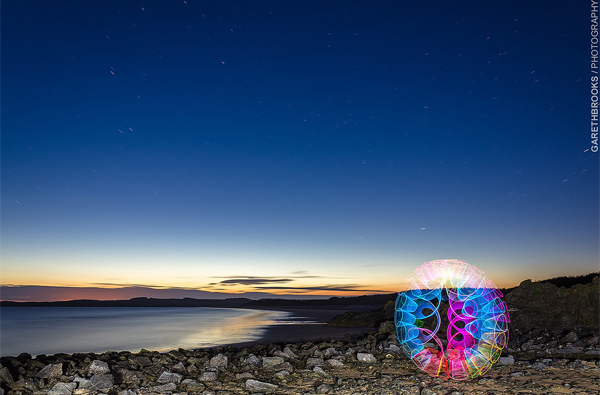 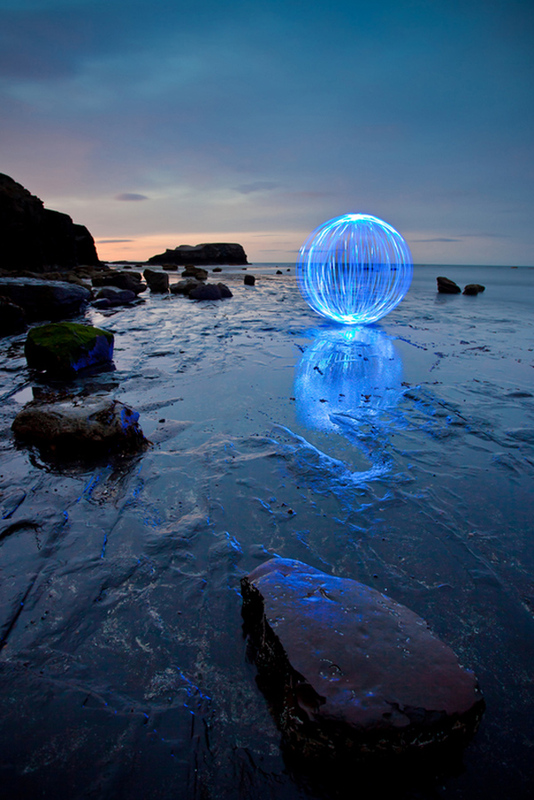 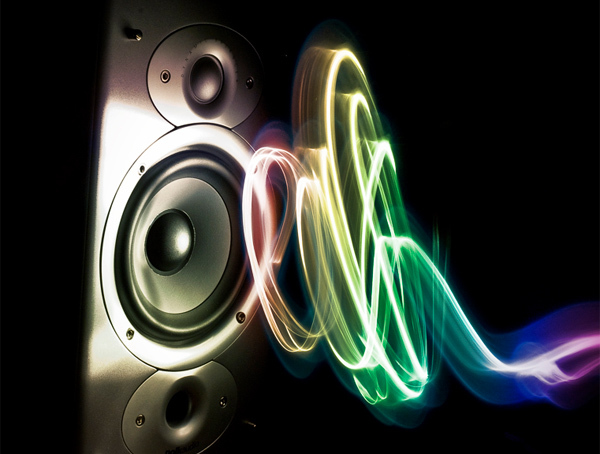 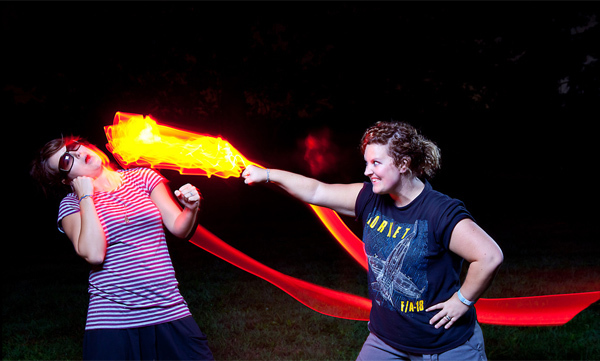 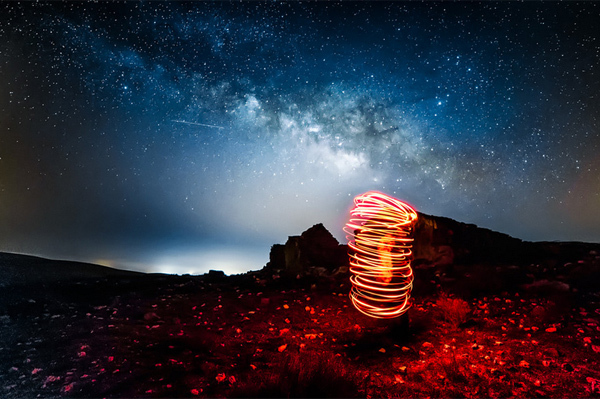 In this post you will find 100 smashing light painting photographs for your inspiration. 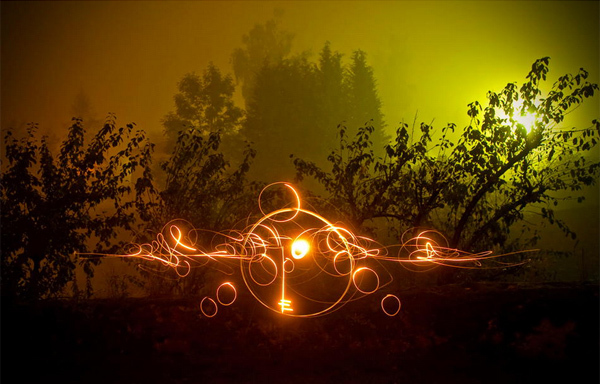 Light has an awesome capacity to add some mystery to ordinary images. 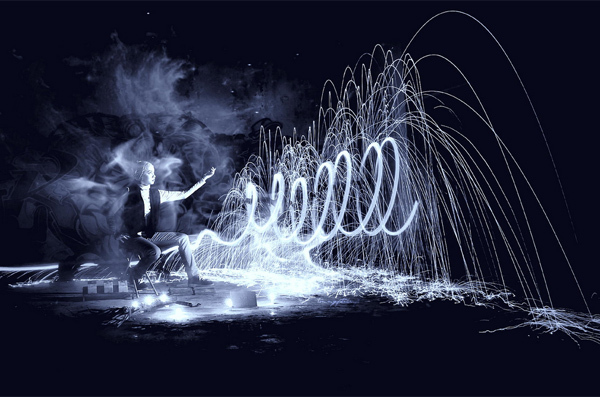 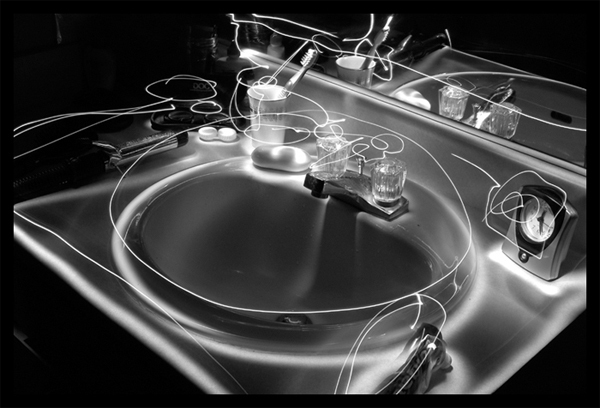 Light painting photography opens lots of space for creativity. 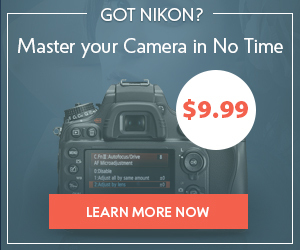 So, go on and show yourself! 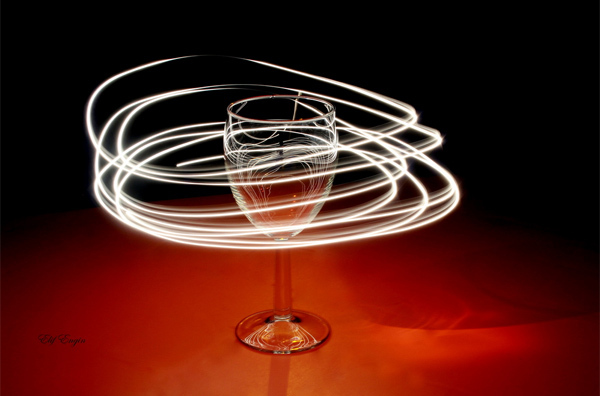 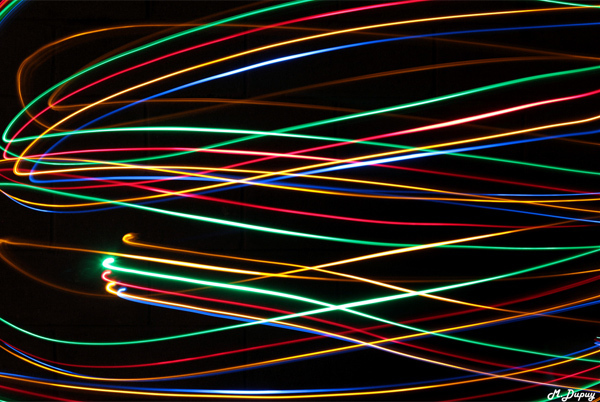 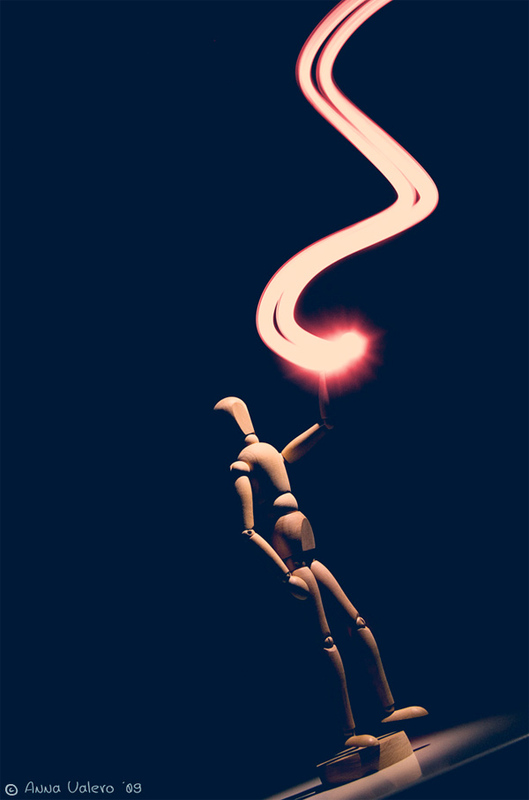 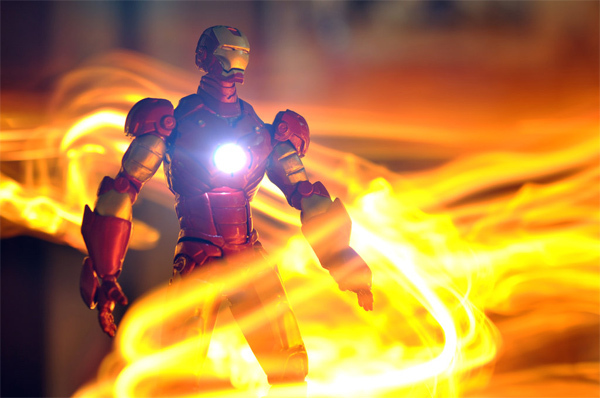 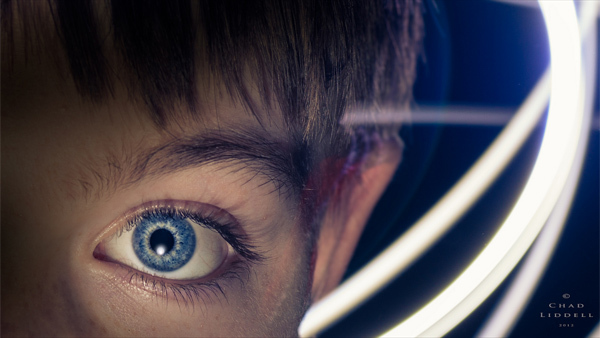 Want to learn how to use laser pens, flashlights, and other household items to get spectacular visual effects? 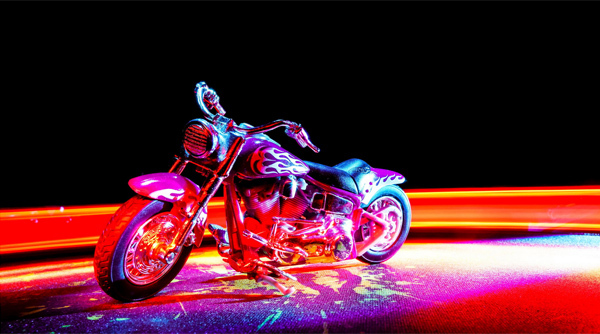 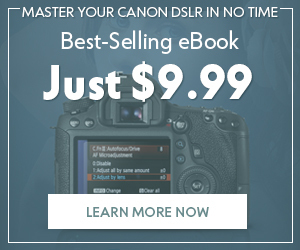 The new e-book Trick Photography and Special Effects with step-by-step instructions shows you how to create incredible light painting photographs and more breathtaking techniques! 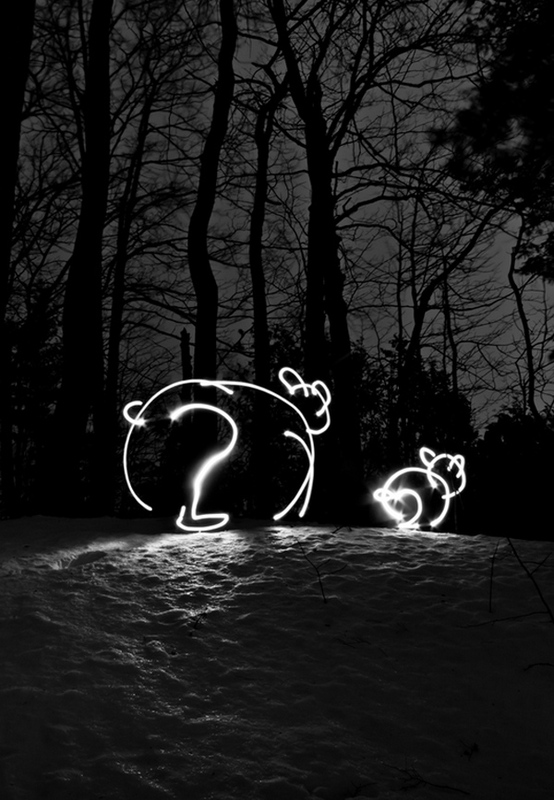 Which image did you like most and why? 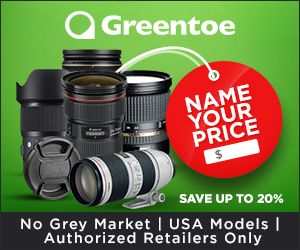 Tell me in the comments section below. 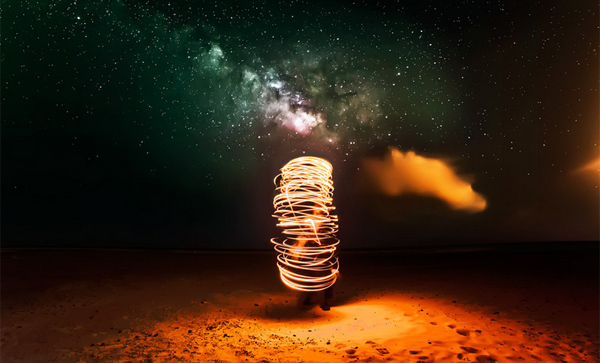 More inspiring showcases are on the way, so subscribe to stay in touch.